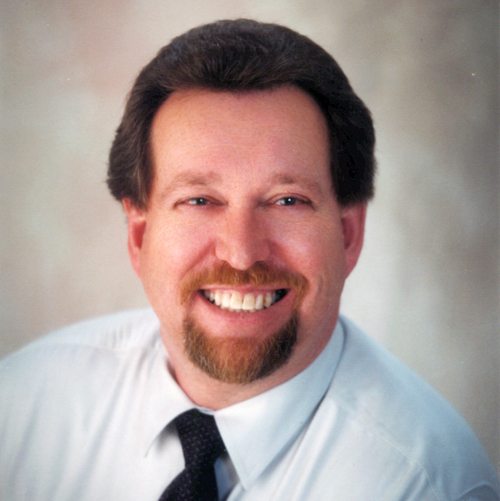 Dwight Cotten brings over 30 years experience to the real estate brokerage profession. As a real estate broker, Dwight has helped hundreds of buyer, sellers, and investors to realize their personal goals in real estate. Dwight has personally closed over 400 sales for his clients, customers, friends, and even other real estate agents that needed to meet very specific goals. Dwight started as an licensed agent in 1979, and by 19981 had completed his license requirements to become a real estate broker in California. Dwight has experience in all phases of real estate, working closely with Buyers and with Sellers of single family residential sales, to investment properties (1-4 units) including assisting with the successful completion of 1031 Tax-deferred exchanges. His goal is to ensure that he knows EXACTLY what your needs & goals are, WHY they are IMPORTANT to you, and will commit to you that once he KNOWS YOU and YOUR GOALS, he will NEVER ask you do MORE than what you have agreed to. Dwight brings finely honed tools to the table in communication. He understands that if you need an explanation of any process, that he will take the time to make sure you understand the terms so you will be comfortable with taking the next step... whatever that may be. Sometimes, it means NOT buying or NOT selling! And that's OK! Dwight also brings a positive attitude to every transaction and personal meeting, and shares his life experiences to help you. He definitely has gratitude for the success he has found in helping people through their challenges in real estate buying and selling (or in life, for that matter)! Areas Served: Napa, Solano, Contra Costa, and some parts of Alameda County (feel free to ask). Specialties: Residential Property, Relocation, Bank Owner or REO Properties, Residential Income, Qualified 1031 Exchanges.